Arts Umbrella celebrates gifted young artists with the annual Expressions Theatre Festival, running May 17 – 26, 2018 at the Waterfront Theatre on Granville Island. 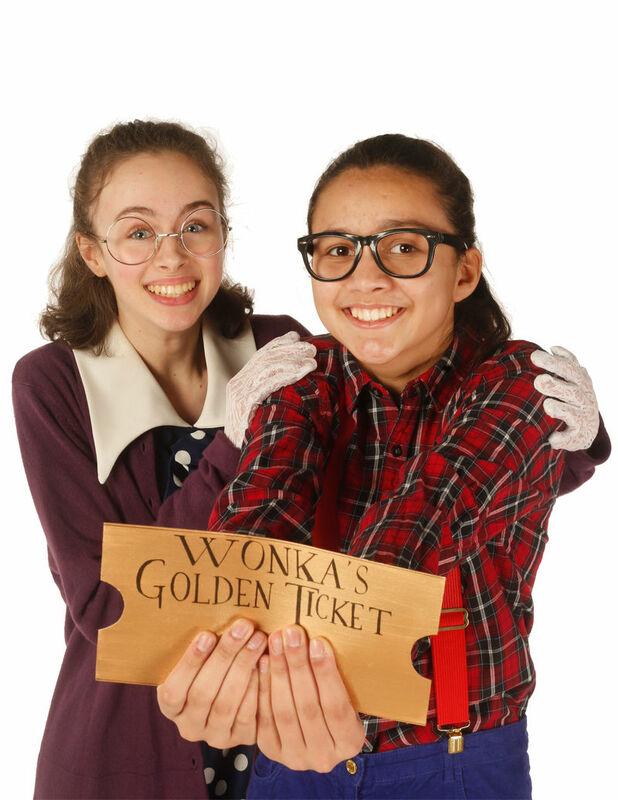 From the whimsical fun of Roald Dahl’s Charlie and the Chocolate Factory to the frontier hijinks of Rodgers & Hammerstein’s Oklahoma!, this year’s festival boasts a bevy of beloved theatre classics, re-imaginings and an original new work that highlight such topical themes as self-image, family dynamics, and gender roles. Also on the line up, Outside In, an original student-created work, which explores how self-image plays a powerful role in how we feel about ourselves, coupled with the daring Greek tragedy The Phoenician Women, and Missing, a modem interpretation of the classic fairy tale Hansel and Gretel featuring Arts Umbrella graduate and local actor, Douglas Ennenberg (recently seen in Pi Theatre’s The Events and currently starring in Little Mountain Lion Productions Mr. Burns, a Post-Electric Play).